Chapter 1. 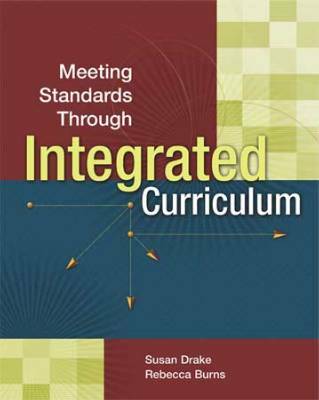 What Is Integrated Curriculum? Chapter 2. Why Integrate the Curriculum in an Era of Accountability?